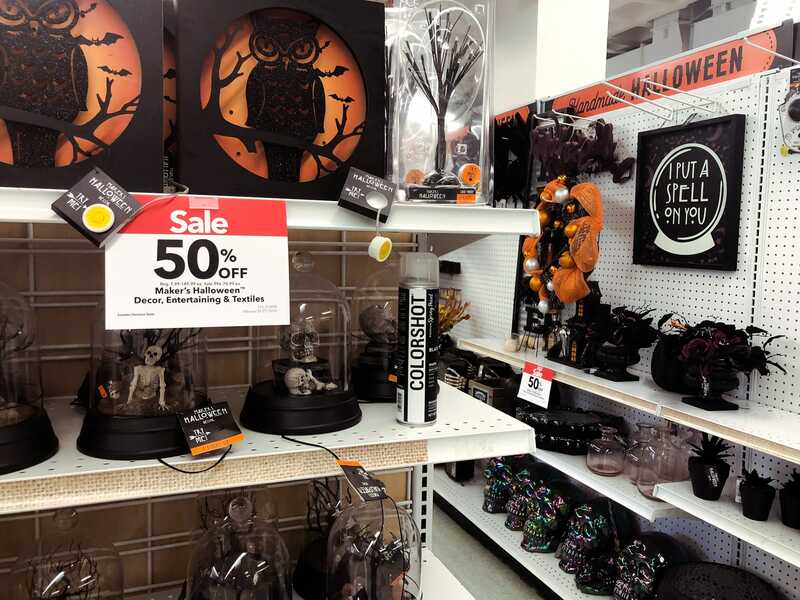 Business Insider/Jessica TylerAll three craft stores had a ton of seasonal products on sale. 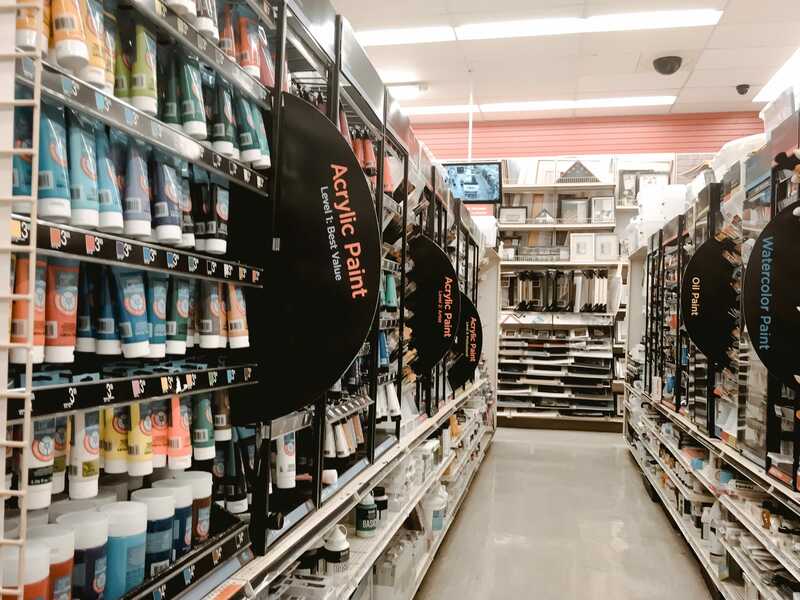 Hobby Lobby, Michaels, and Joann Stores all sell arts-and-crafts products like canvases and paint, sketchbooks, scrap-booking supplies, and home decor. In August, Michaels reported comparable sales decreased 0.4% in the second quarter. The company opened nine new stores, closed one store, and relocated seven stores in the quarter. 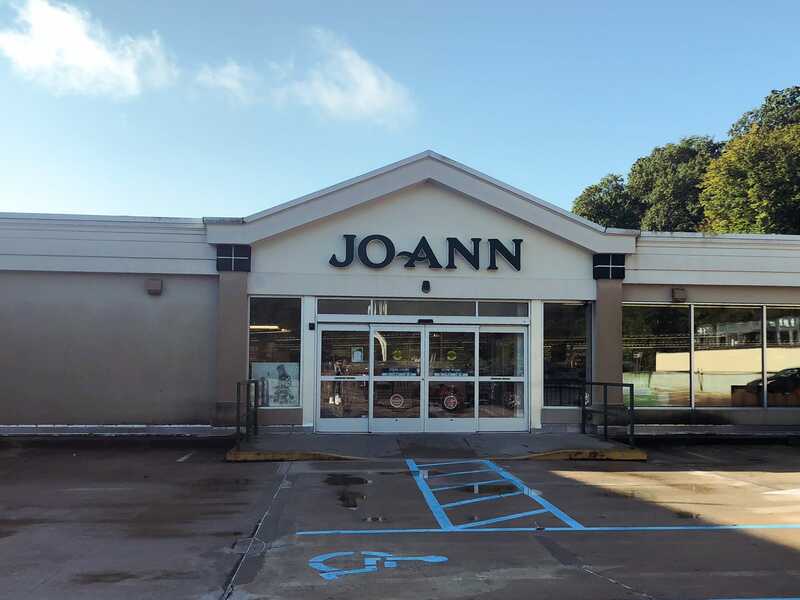 Joann is also a privately owned company. 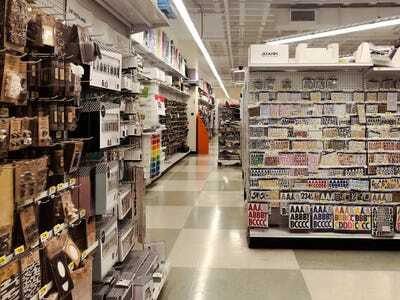 It was taken private by private-equity firm Leonard Green & Partners LP in a $US1.6 billion deal in 2011. 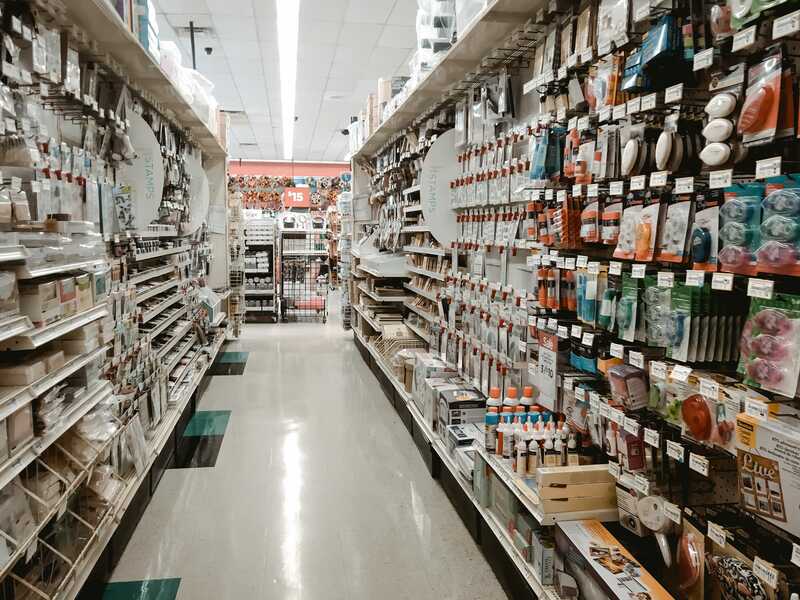 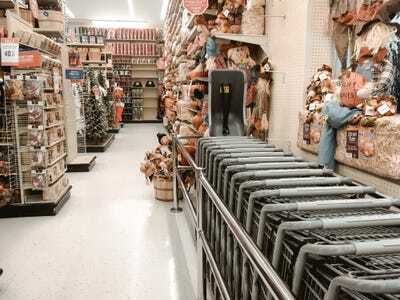 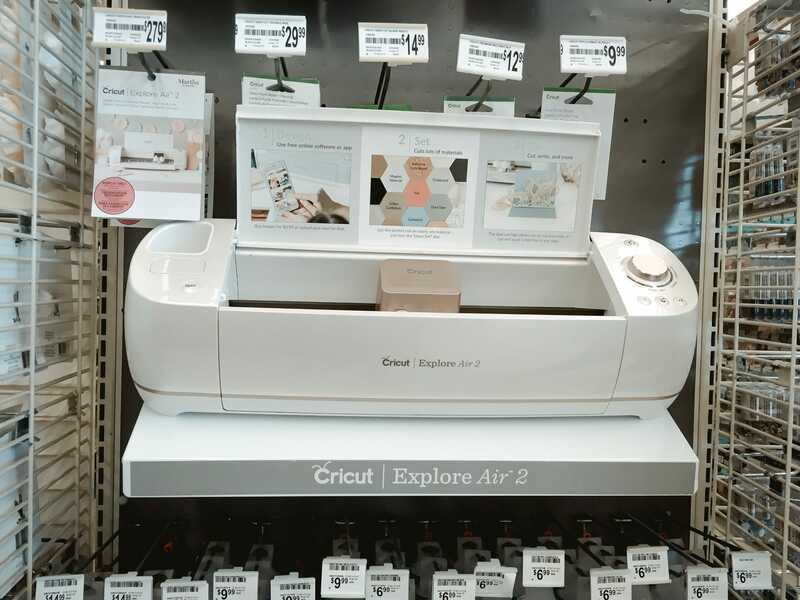 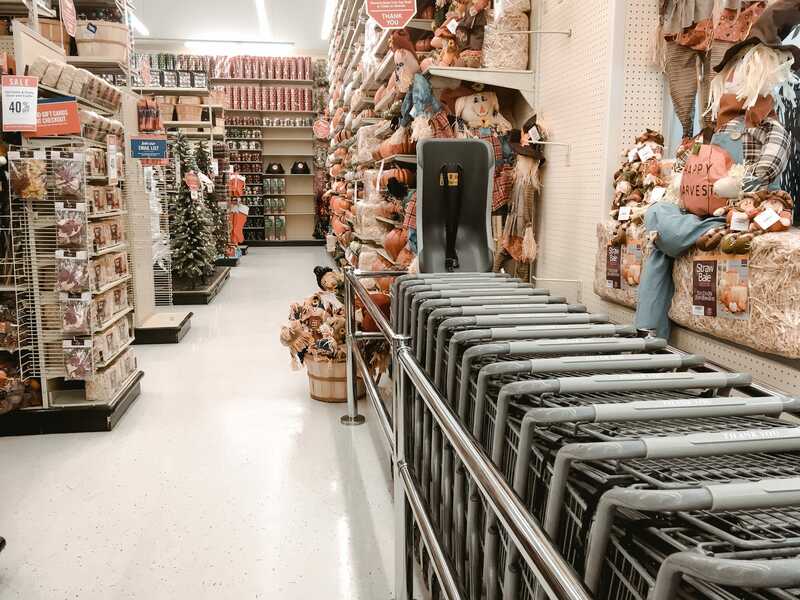 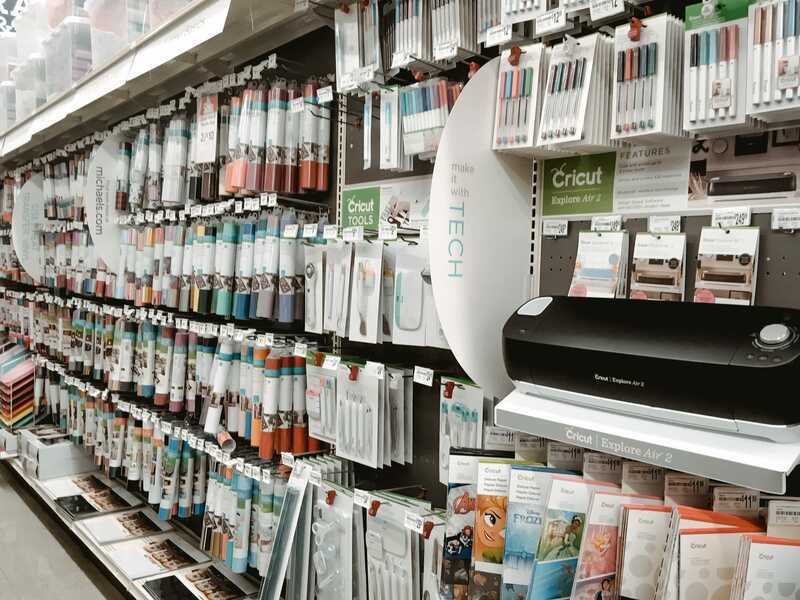 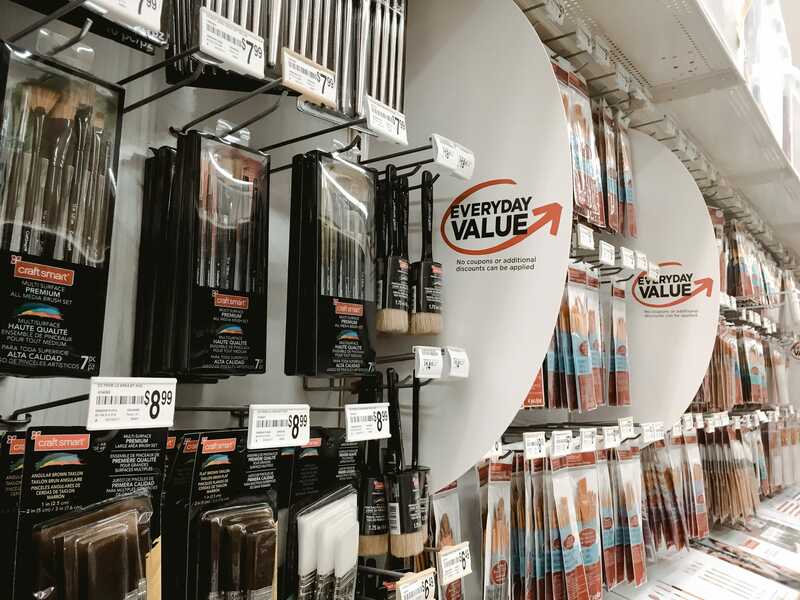 We visited neighbouring locations of Hobby Lobby and Michaels in Commack, New York, and a Joann in Scarsdale, New York, and found that one of the stores had a lot more to offer than the other two. 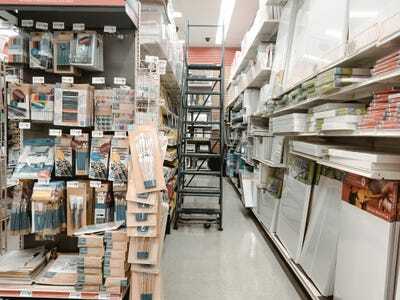 Hobby Lobby, Michaels, and Joann are three of the biggest arts-and-crafts retailers in the United States. Each store sells products like canvases and paint, sketchbooks, scrapbooking supplies, and home decor. 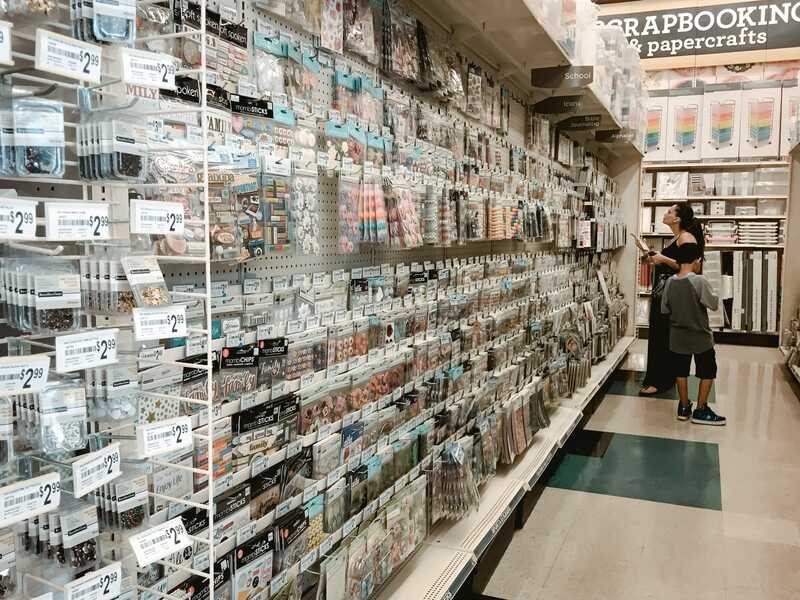 All three stores also offer craft classes for kids and adults, as well as DIY project ideas and tips. 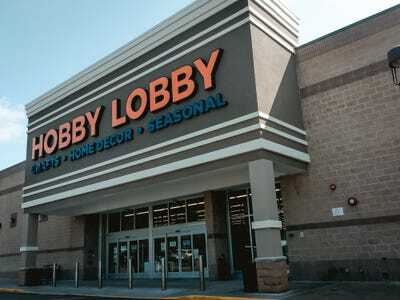 Hobby Lobby, which is privately owned, currently operates 800 stores across 47 states. 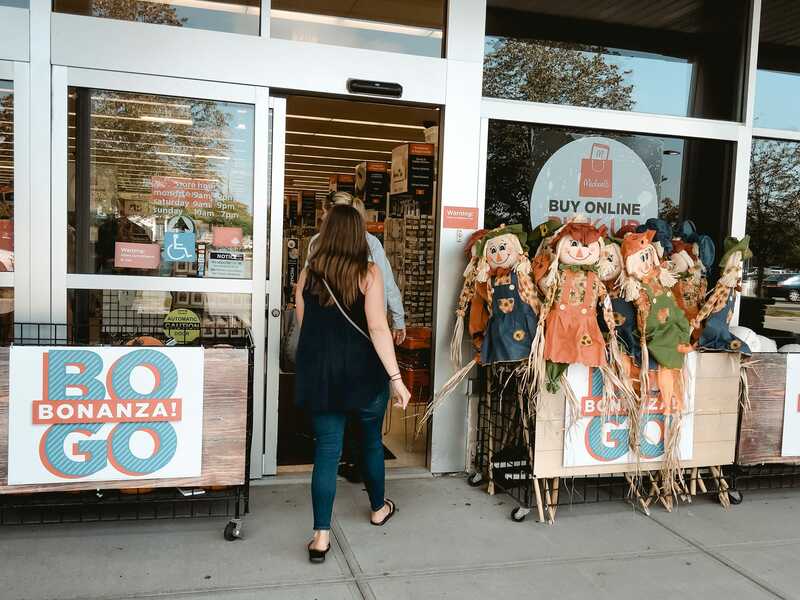 In 2017, it opened 63 new stores, including 12 relocated stores. Earlier this year, Hobby Lobby announced it would be continuing to grow, opening an additional 60 stores and hiring around 2,500 new employees in 2018. 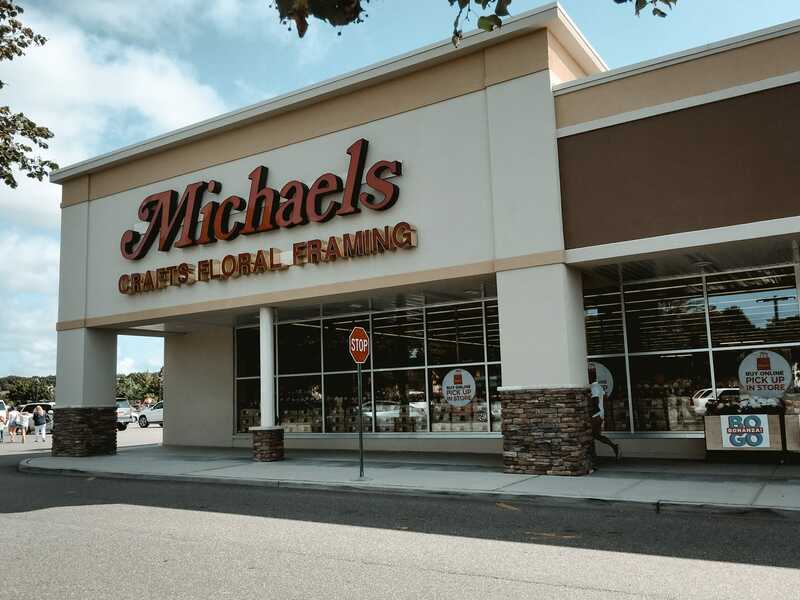 Michaels, which is a public company, currently has 1,251 of its namesake stores in 49 states. 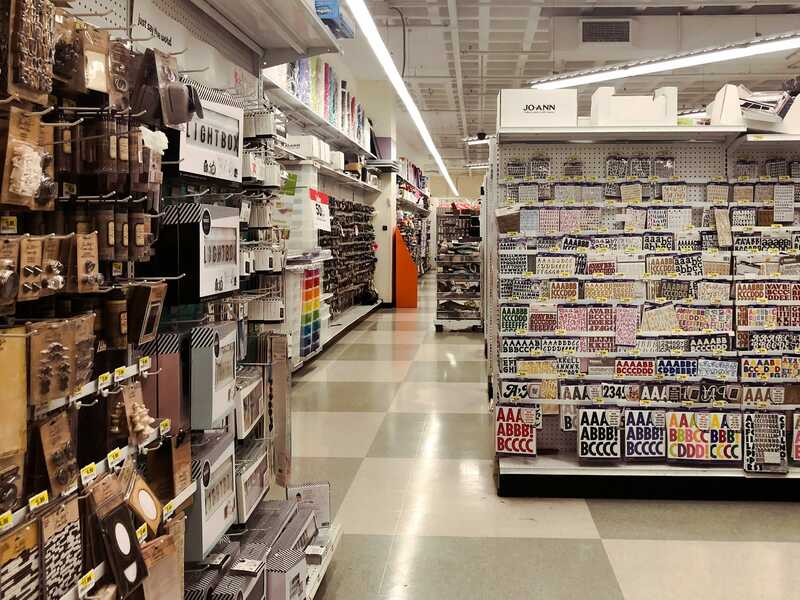 In August, Michaels reported comparable sales decreased 0.4% in the second quarter. The company opened nine new stores, closed one store, and relocated seven stores in the quarter. Joann is also a privately owned company. It was taken private in 2011 by private-equity firm Leonard Green & Partners LP in a $US1.6 billion deal, and it currently operates more than 850 stores across the country. 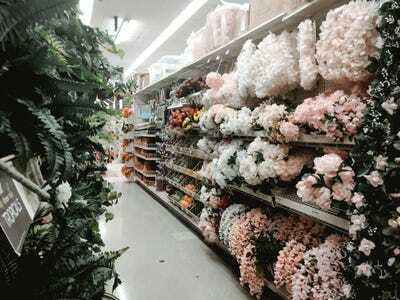 The first stop was Hobby Lobby. 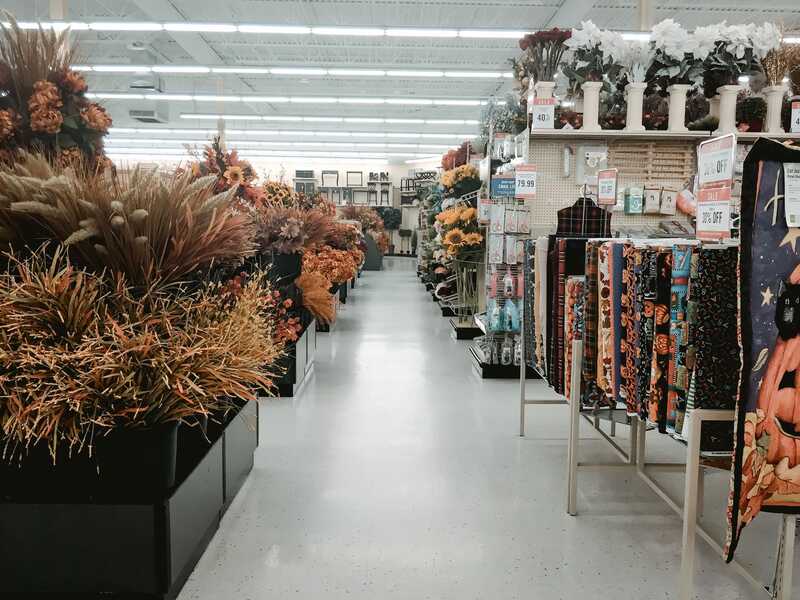 The front of the store was fully stocked with autumn decor. 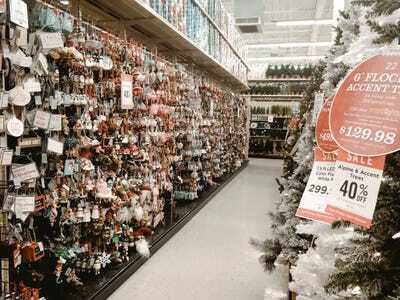 There was also Christmas decor, much of which was on sale. 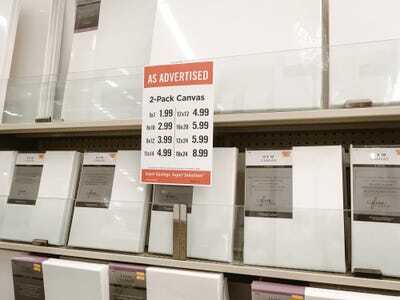 There was a huge selection of paint and canvases, with the largest canvases costing $US69.99. 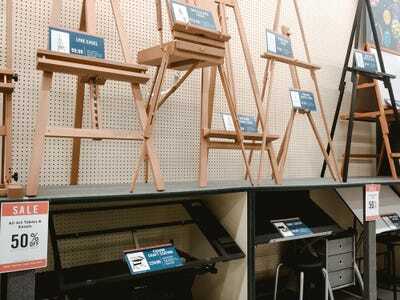 There were also easels and drawing desks, all of which were 50% off. 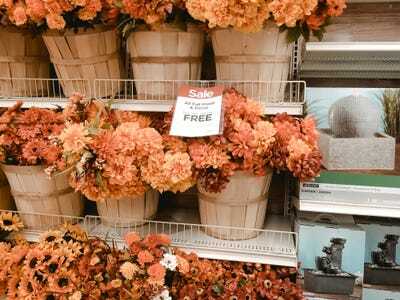 Sale signs were everywhere throughout the store. 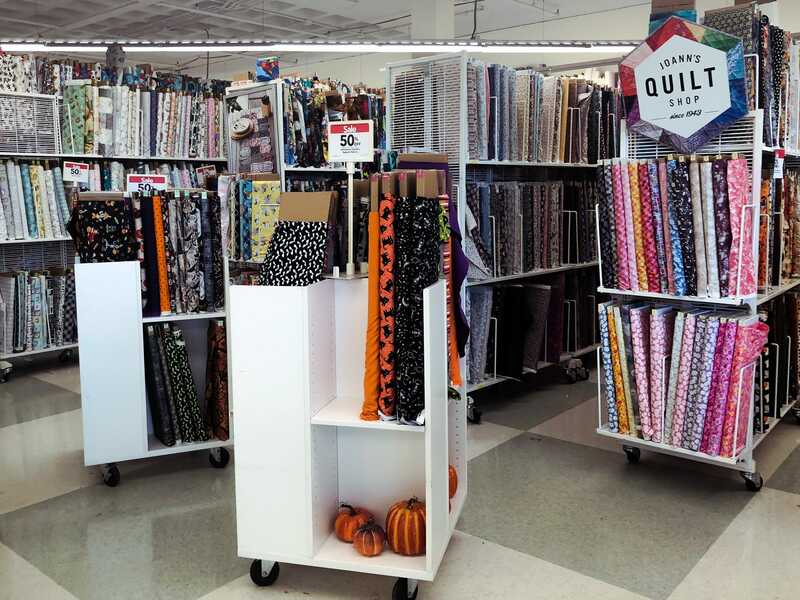 A large portion of the store was dedicated to fabric and sewing supplies. 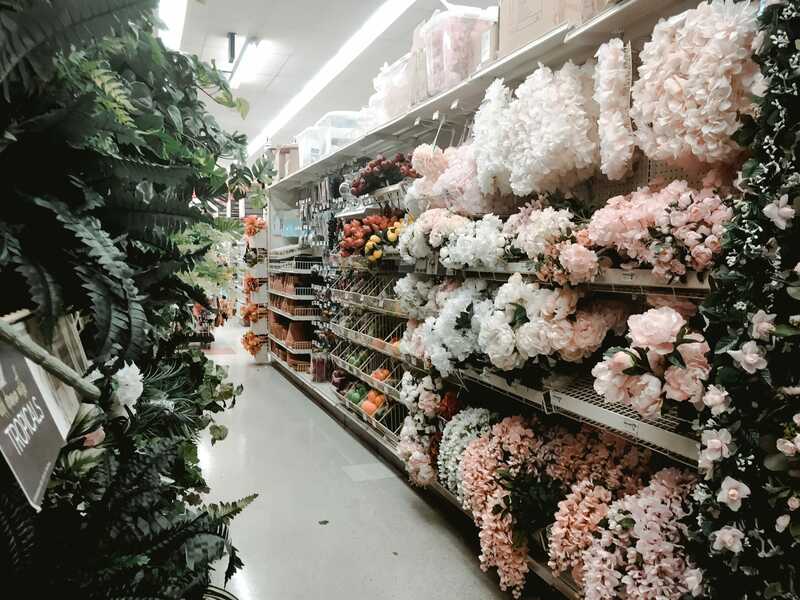 And there was no shortage of fake foliage, flowers, and plants. 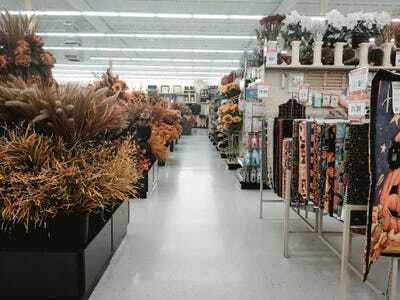 There were also faux marble columns, fake fruits, and other small home decor products. 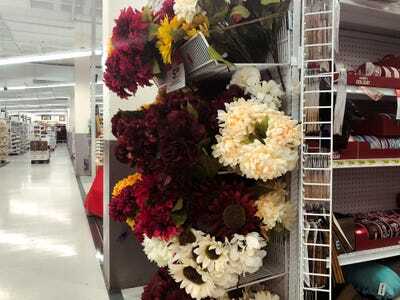 There were four whole aisles of fake flowers. 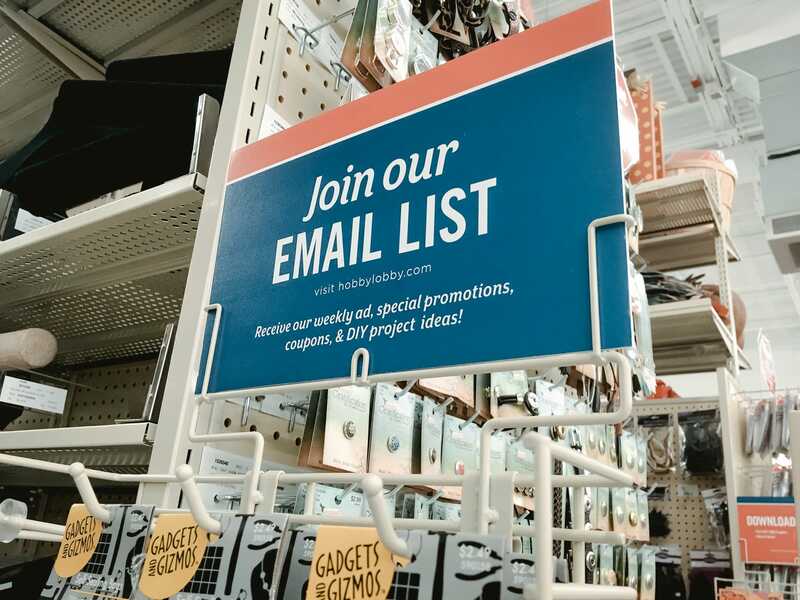 There were signs throughout the store that had information about its social-media profiles, as well as instructions for how to join the email list, which offers a weekly ad, special promotions, coupons, and project ideas. It also offers an app, which includes a 40% off coupon just for downloading it. 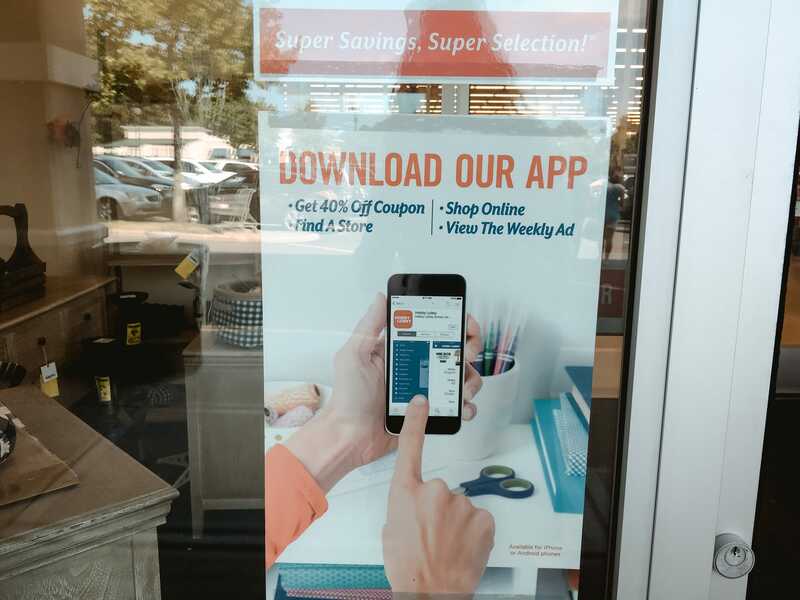 The app allows for online shopping and offers many of the same services that being on the email list does. 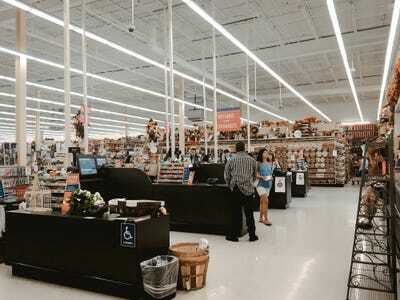 There were a lot of open registers and almost no lines. 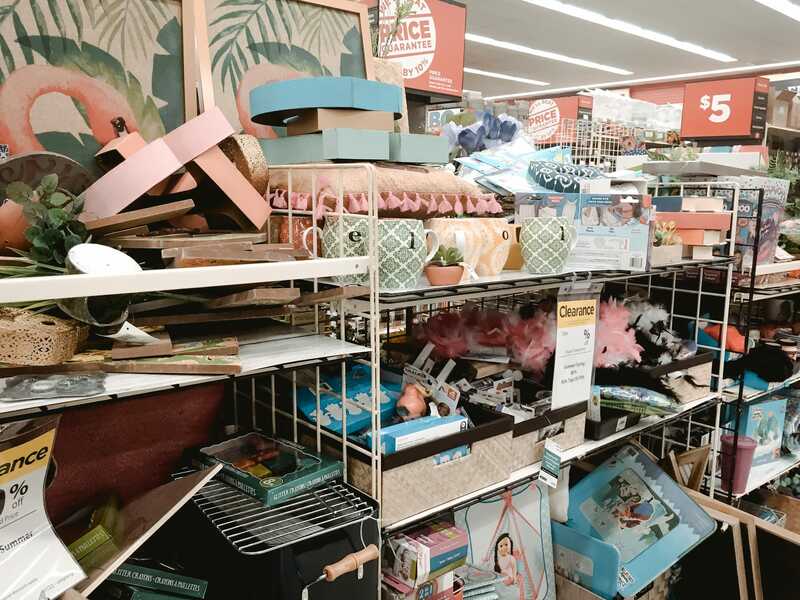 Hobby Lobby accepts returns on products within 90 days of purchase with a receipt, and it only price matches under certain conditions. Michaels was just down the road from Hobby Lobby. Michaels was setting up for fall, but it didn’t have Christmas decor up just yet. 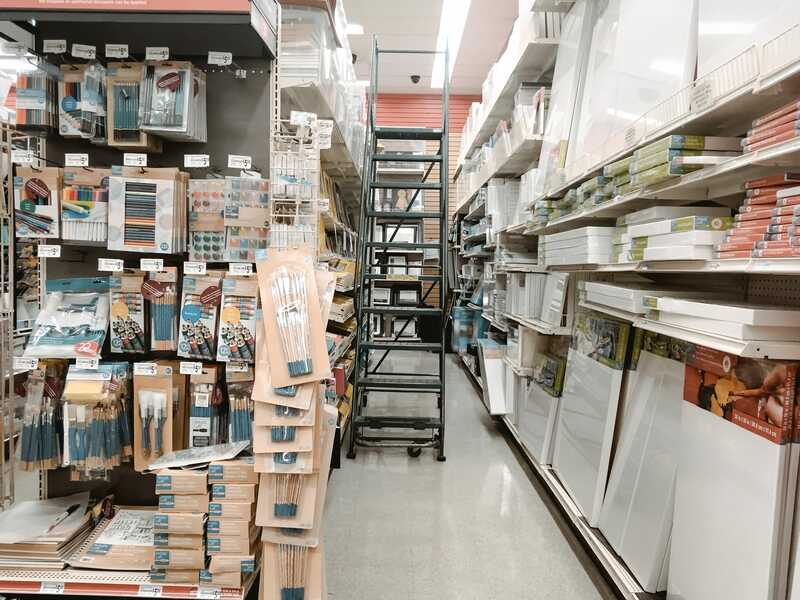 Michaels carried supplies for all of the same projects that Hobby Lobby did: scrap-booking, jewellery making, school projects, and more. But Michaels had more in stock that Hobby Lobby did. 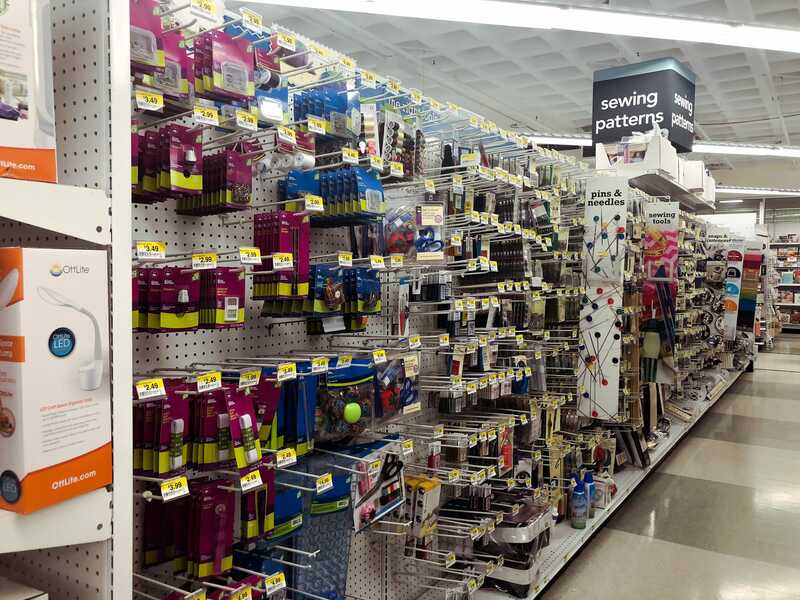 It also had a greater variety of brands and prices to choose from in each area. 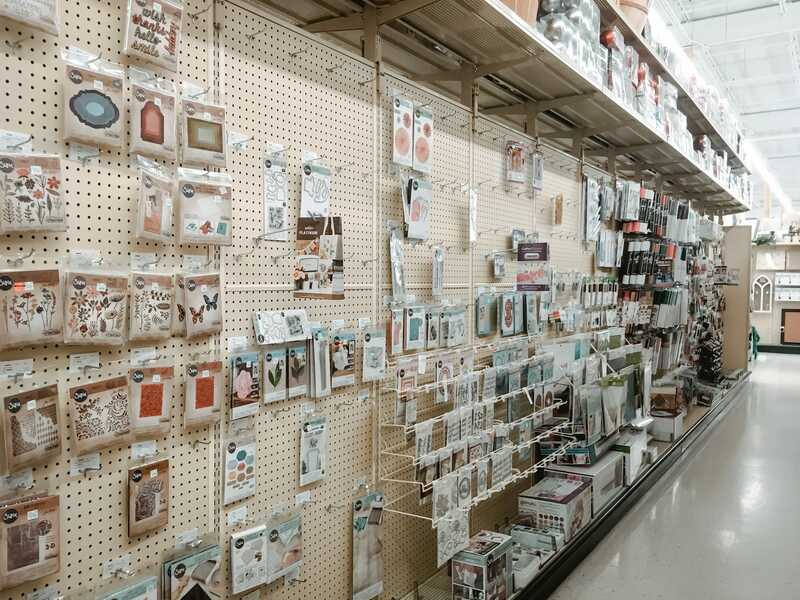 Hobby Lobby had a lot of great sales and deals, but it carried more low-end products than Michaels, which carried a greater range of high-quality products. 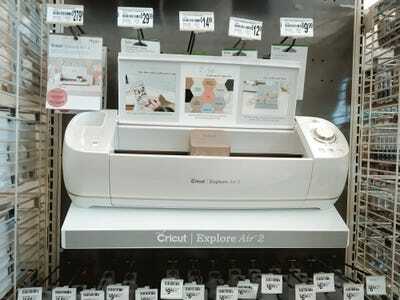 Michaels also offered more high-tech products, including instant cameras and photo printers. 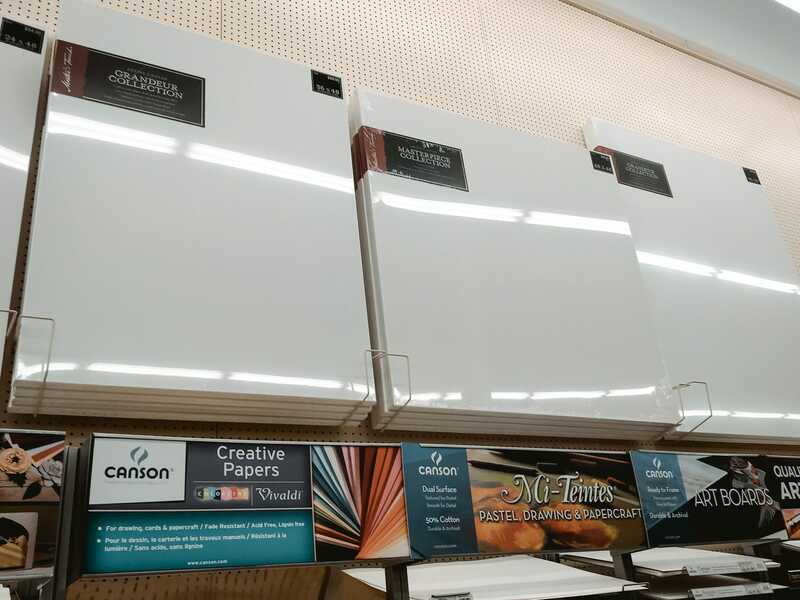 The canvases were more expensive that at Hobby Lobby, sometimes by as much as $US10. 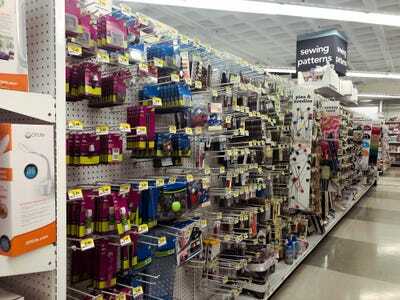 But there were a lot more brands to choose from in general. 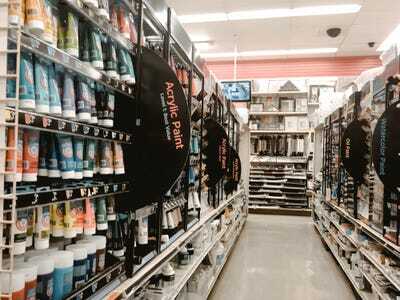 The same held true for paint and other fine art supplies. 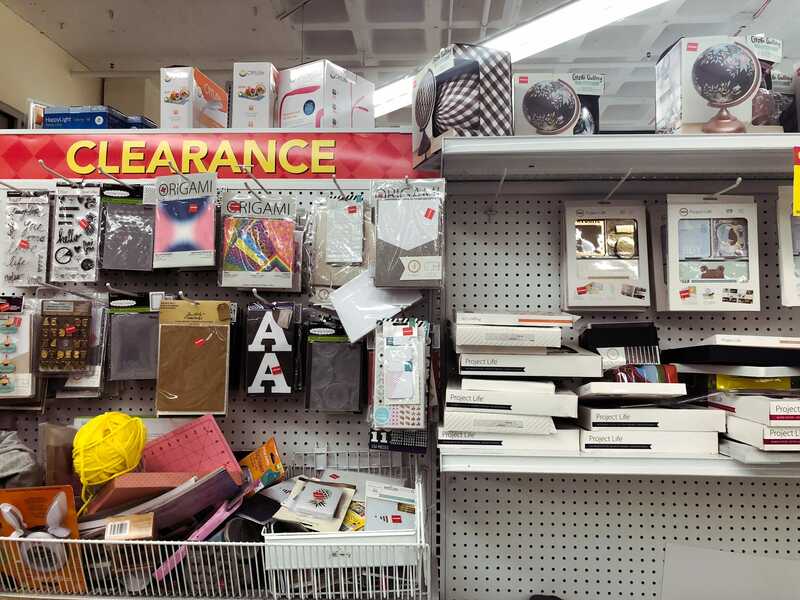 Michaels had a massive clearance section that offered up to 70%, but it was a mess. … and fall decor was buy one, get one free. 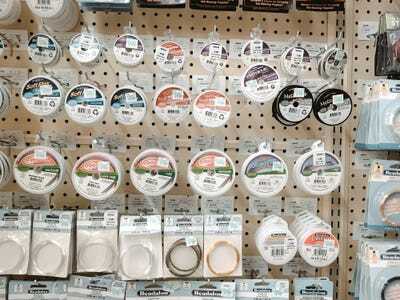 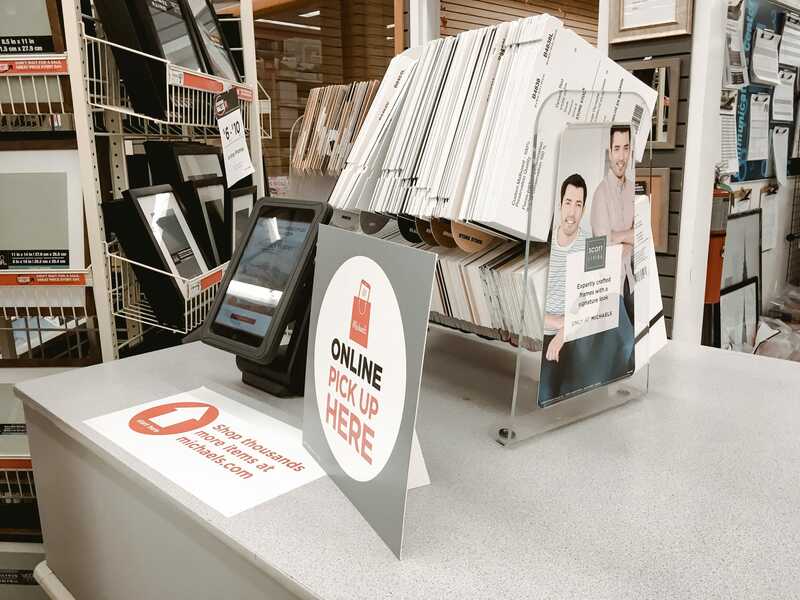 Michaels offers in-store pickup for online orders. 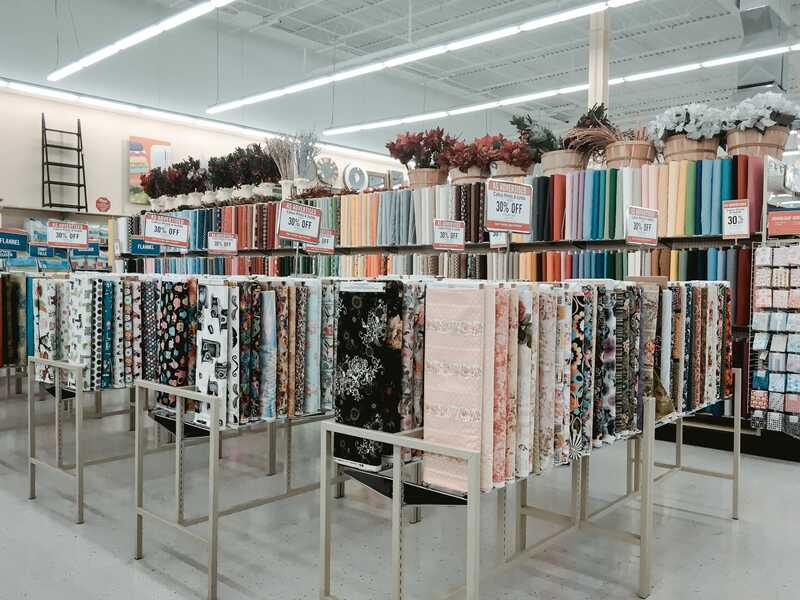 Like Hobby Lobby, it has a mailing list that offers a weekly ad, special promotions, coupons, and project ideas. 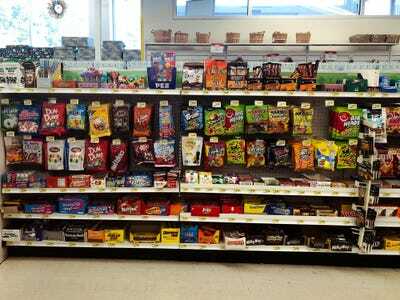 The store had a lot of small products like candy by the register, and there was a pretty long line. Michaels accepts returns with a receipt within two months of the original purchase date. Michaels will match competitors’ prices and beat them by 10%. The Joann store we visited was in Scarsdale, New York. Halloween and fall decor were all at the front of the store, and everything was on sale for 50% off. 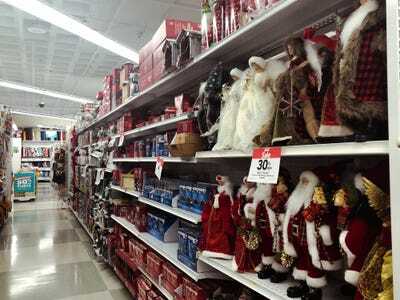 It also had Christmas decor on sale. 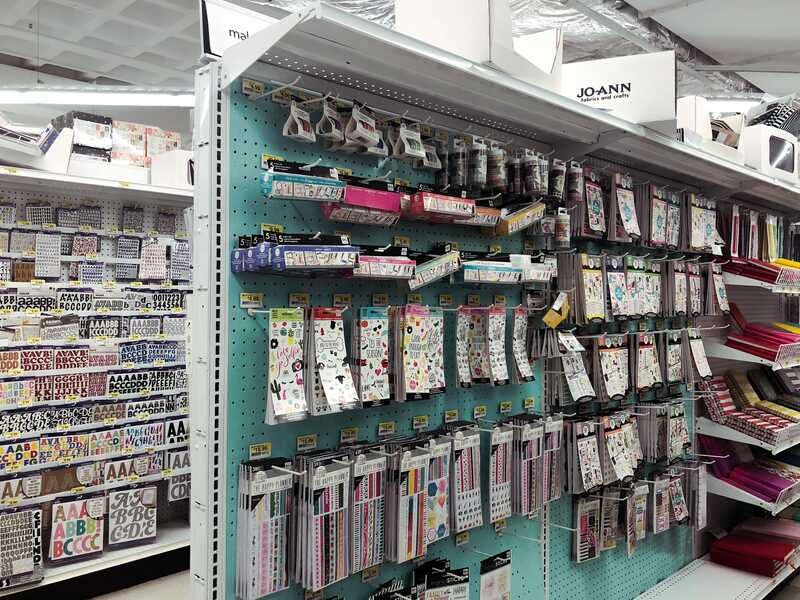 Joann had a ton of supplies for everything from scrap-booking to jewellery making, like Hobby Lobby and Michaels. 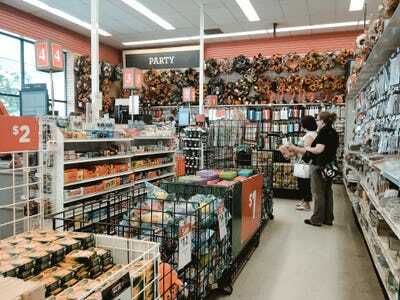 Joann’s prices were comparable to Hobby Lobby. 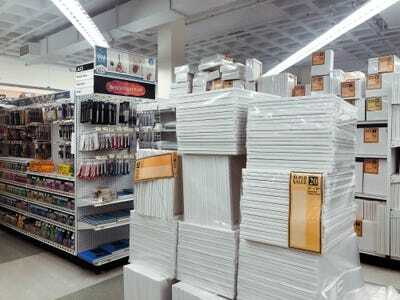 Michaels was slightly more expensive in each department, usually by a few dollars. Joann had a lot more supplies for crafts than for fine art. 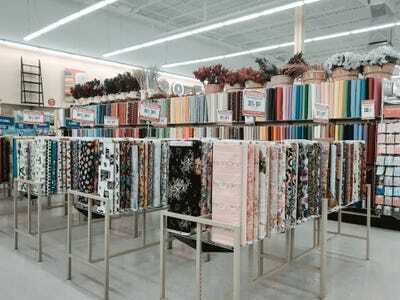 Like Hobby Lobby, nothing was very expensive, but there wasn’t a ton of variety to choose from. Of the three stores, it had the biggest selection of fabric and sewing supplies. 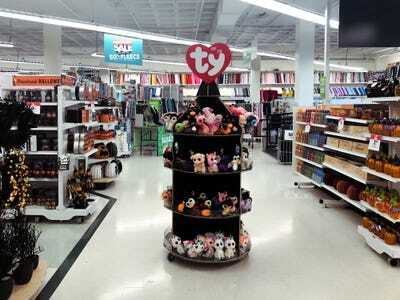 In fact, fabric and sewing supplies took up more than half of the store. It didn’t have as much home decor as the other two stores did. Towards the back of the store was a massive clearance section, though it was pretty messy. Joann also has a mailing list that offers a weekly ad, special promotions, coupons, and project ideas. 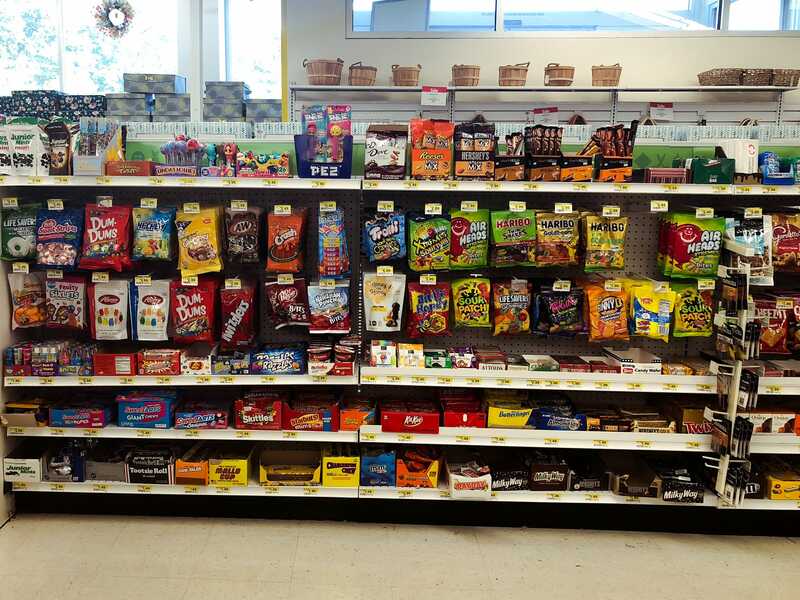 By the register were small products like hand soap, small toys, and candy. Joann takes returns with or without a receipt. 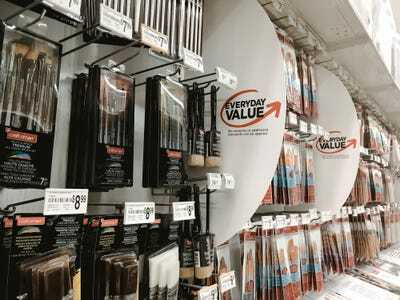 After visiting all three stores, I found that Michaels was the clear winner. 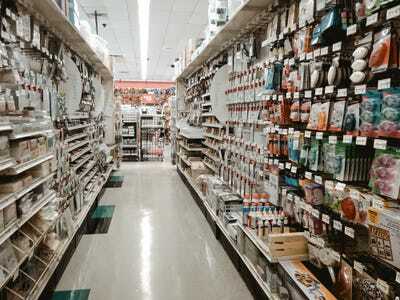 Prices were slightly lower at Joann and Hobby Lobby, but Michaels had the greatest variety of everything to choose from.